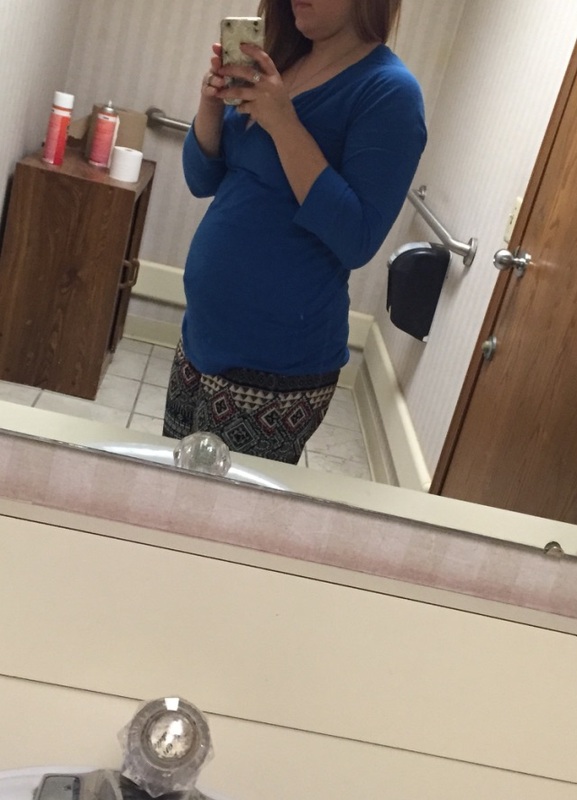 I'm almost 10 weeks and I feel like I'm too big already but it's just bloating. what's other 10 weekers opinion? are you kinda showing or like me and inbetween the 'my fat is kinda starting to look like a bump' and 'big fat cow'?! show me your bellies! this was mine this past week!